Before seeking out a great freight forwarder, it would make sense for a shipper to understand what a freight forwarder does. By using the web, a shipper can research a freight forwarder’s legal requirements. They should also use the research to understand the different between 3PL (third party logistics) providers and 4PL (fourth party logistics) providers. Most while most freight forwarders are able to ship almost any type of commodity, some freight forwarders are more experienced with specific commodities. For example, if your product is cold food, then you need a freight forwarder who has refrigerated shipping experience. Some logistics companies only offer LTL shipping. There are also other companies that offer LTL, truckload, ocean, air and intermodal shipping. If you need to use multiple modes of transportation, seek a freight forwarder who offers all services. A freight forwarder is as great as their reputation. Check for references to gage the reputation of the freight forwarder. Is the freight forwarder a member of domestic or international shipping organizations? Has the freight forwarder won any awards or recognitions? The best freight forwarders offer “all risk” door-to-door cargo insurance to protect against major damage, theft or physical loss to shipments. Research what insurance company the freight forwarder is aligned with. What is the reputation of the insurance company? For the ultimate supply chain management, the top freight forwarders provide warehousing options. These options should feature robust warehouse space across the nation, including pick and pack fulfillment services. 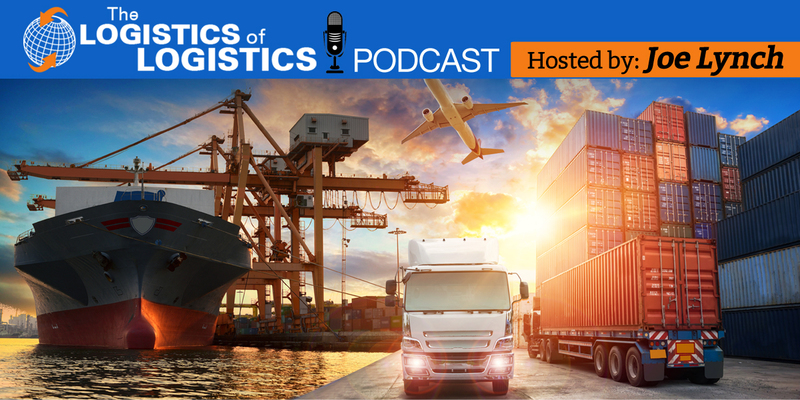 A freight forwarder’s strength is their unique relationship with carriers. It is important to determine what type of carriers that the freight forwarder works with. If the freight forwarder boasts LTL carriers, find out if it is a national or regional network of carriers. Are the carriers considered to be asset based or non-asset based? See if the freight forwarder also offers services from ocean freight carriers. In this age of technology, it is important for the freight forwarder to offer a rate request form on their website. Beyond the overall shipping rate, it is vital to look at the value of the rate. Even if the price is slightly higher than what you expect, you might actually be getting a great deal. A great freight forwarder will treat you like a person, not a costumer. Beyond the shipping services, the best freight forwarders offer a wealth of knowledge that can benefit your supply chain. If you need to call your freight forwarder at any time of the day or night, the freight forwarder should always be available at your disposal. Freight forwarders with top-notch customer service are trustworthy. Tell me about how you found a great freight forwarder. Do you agree with the nine items listed here or would you add a missing item to this list?